With baited breath we have all waited for the arrival of the final season for Downton Abbey. Throughout this past six years we have all be transported back in time to a world of titles and old money. The show gave us a glimpse inside what life could have been like for the rich and privileged as well as for those who were not. We all got entangled in their lives, their romances, and their tragedies. 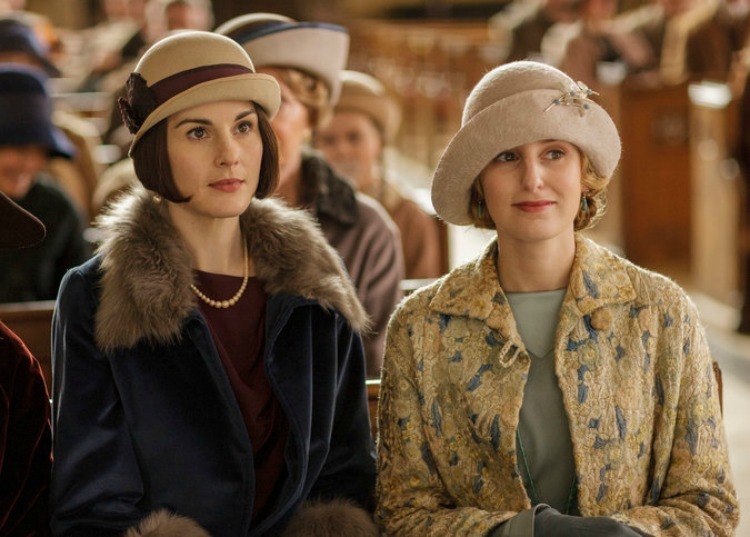 We cried when they cried and we took deep sighs at all the gorgeous clothes that Lady Mary and Lady Edith got to wear. I know that for those in the UK who are fans of this show, you have already seen and know what happens to our beloved characters. Here in the states it is showing on PBS, with a new episode every week so the ending is close but it has not happened as of yet. I watched it all in one big swoop because I placed the dvds right at the top of my queue on Netflix. I wanted to be able to rewind and look back at some scenes. I can tell you there is one scene in episode four that I actually rewatched five times. I am not kidding. And every time, I cried. Its just that good. Because there are many who haven't viewed this final season in its entirety just yet I made sure not to share photos on this post that could give hints to anything unfolding or not happening. I just wanted to share with you my opinion in that this season is the best of Downton Abbey. This is just the best written season with the most surprises and delights. It saddens me that such good writing with such beloved characters may not be seen again. When I went to a special event for Downton Abbey a few years back (view HERE) everyone in the audience agreed that the show could easily go on to the second world war. The cast loved hearing that and hoped that it would happen. So. here's to hoping Mr. Fellows does not take away this incredible family and their epic stories away from us entirely. For now we do have this season and the rest of the seasons to look back on. I never thought of owning the seasons on dvd but after watching this last one, I feel like I almost have to. 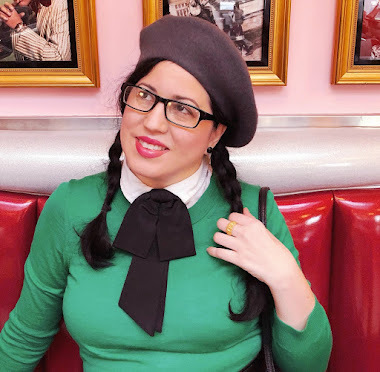 I want to go back into that world and keep peaking at all the glorious furniture and hats and cars and dinnerware. Its all so incredibly beautiful. A true bounty for the eyes. I won't share any spoilers but perhaps after some time has passed I will revisit some of my favorite scenes from Downton Abbey especially from season 6 for you. Until then I will leave you with this, you will not be disappointed. This season is truly a masterpiece. 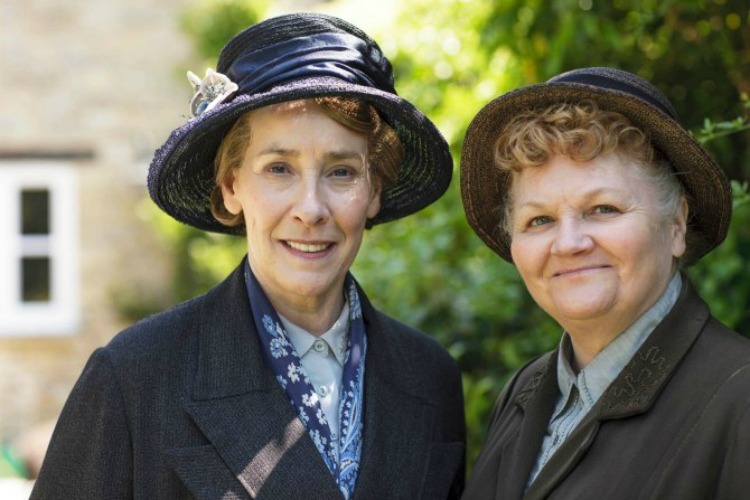 Are you a fan of Downton Abbey? Have you ever visited Highclere Castle where it was filmed? Looking back at all the seasons, who do you find yourself rooting for the most? 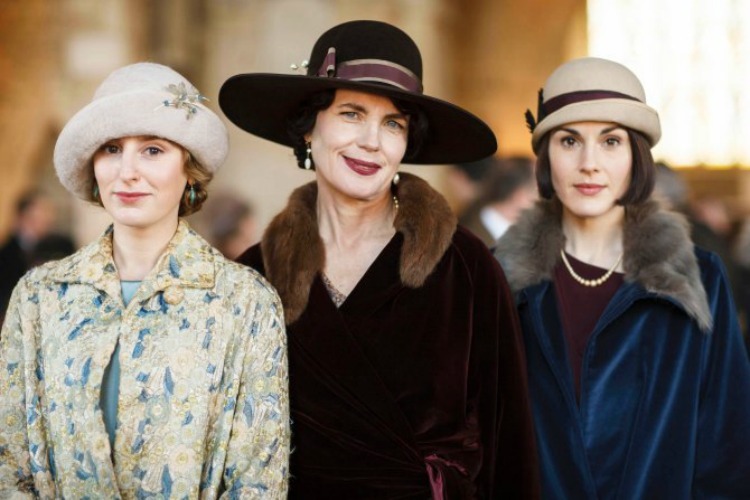 Do you hope the saga at Downton Abbey continues in some form ie a film? I certainly do wish the show would continue as a series right into the WW !! era. So many more opportunities for great story telling and for great costuming! I'm going to miss this show so much. I felt the same way when Mad Men ended. I wanted it to go on forever.